Obituary for Lois J. Swanger | Egger Funeral Home, Inc.
Lois J. Swanger, 79, of Shippensburg died Monday April 16, 2018 in the Shippensburg Health Care Center. 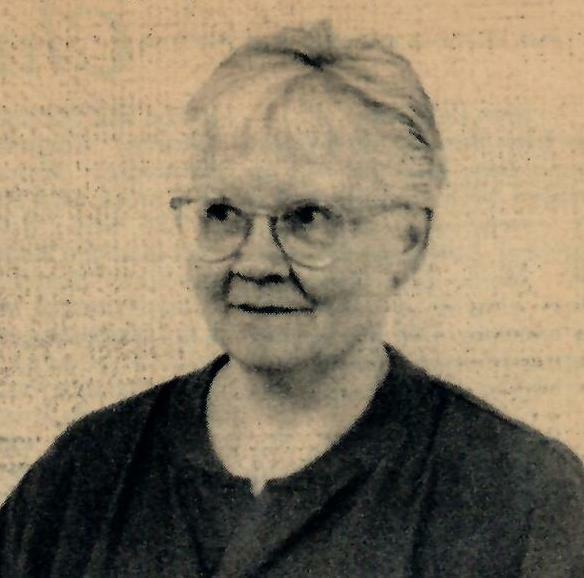 She was born June 2, 1938 in Harrisburg, the daughter of Julia Barrick and Walter Baldwin. She was a graduate of Big Spring High School, and had worked at Green Ridge Village, Newville as a nurses aide. Lois is survived by three daughters Jody L. Swanger-Kelly, Julie A. Swanger, Jennifer S. Swanger, and one son John E. Swanger. Two grandchildren Dylan Kelly, and Flora Kelly. A graveside service will be held Thursday April 19, 2018 at 11 AM in Prospect Hill Cemetery, Newville, with the Rev. Robert Baldwin officiating.